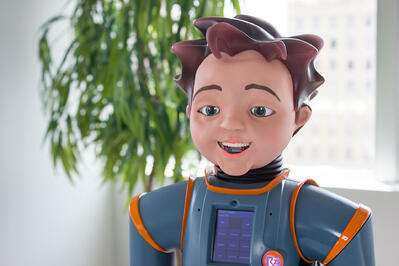 RoboKind collaborates with top experts in autism therapy to ensure the efficacy of the Robots4Autism research-based curriculum that is delivered by Milo the robot. 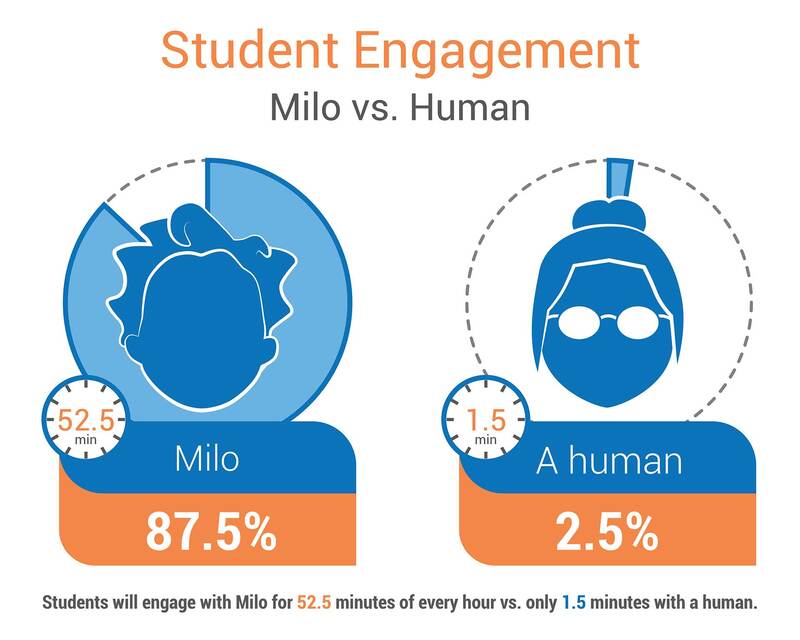 Research demonstrates that children with autism who are exposed to the curriculum and interact with Milo have observable increases in eye contact, body language and friendliness, as shown in the two graphics to the right. Below is a selection of published research about the use of robots in autism therapy and social training. 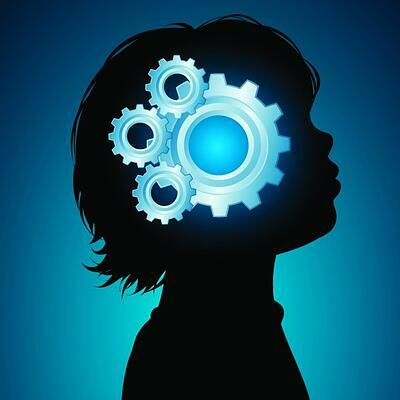 You can also learn more about the autism experts conducting research and helping with the ongoing development of Robots4Autism. 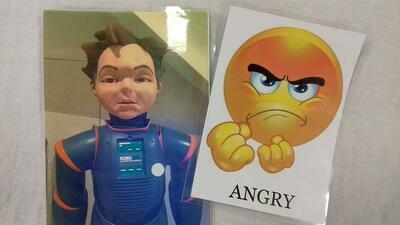 CASE STUDY: Children with autism in Spartanburg (SC) show dramatic improvement with Milo, the social robot. David Hanson, Ph.D., et. al. 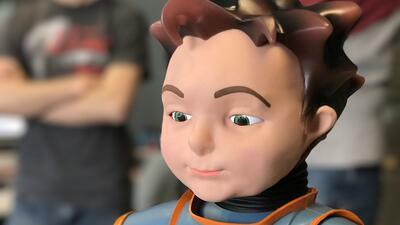 Sign up for our newsletter to keep up with all things Robokind.